The best way to test soil. 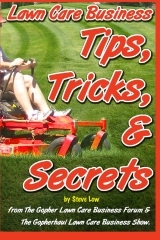 Preventative maintenance tips for an older lawn mower. 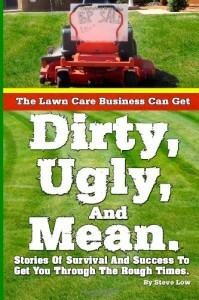 Lawn care business lessons from her father. 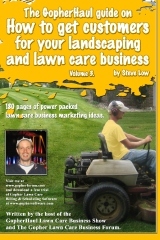 How to compete with illegal lawn care businesses. 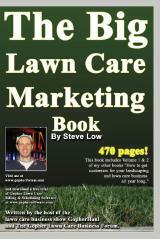 Don’t let your dethatching job turn the lawn into a warzone. How a freebies or discounts can turn into a nightmare. How much do you push your employees before you fire them? 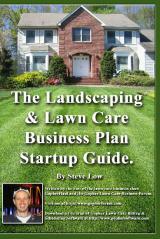 Lawn care business start up tips for teens. 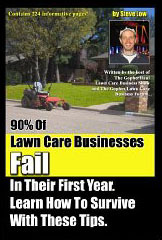 Getting a lawn care business started can be a tough experience. Being a teenage entrepreneur can further add a unique level of complexities to it. 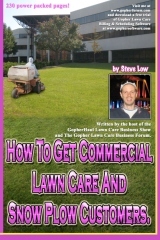 A teenage member of the Gopher Lawn Care Business Forum had a few start up questions that were answered by another business owner who had gone through the same experience. 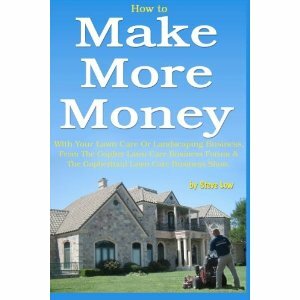 How to price tree and shrub installations. 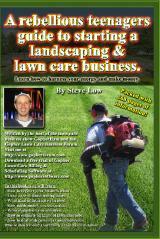 Lawn care marketing methods that can get you fined! 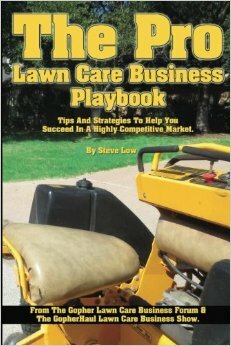 The struggle to go full time with my lawn care business. 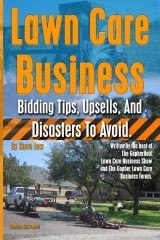 Does your lawn care contract scare your customers? How to improve your loading and unloading times. 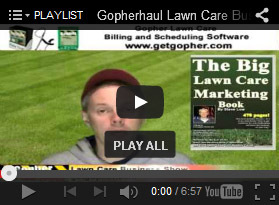 How to prepare for a new mulch bed.